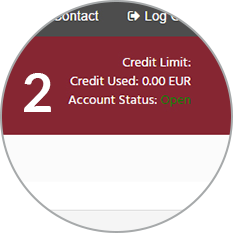 As our partner you can get the certain credit limit. Every point will be agreed in our contract. 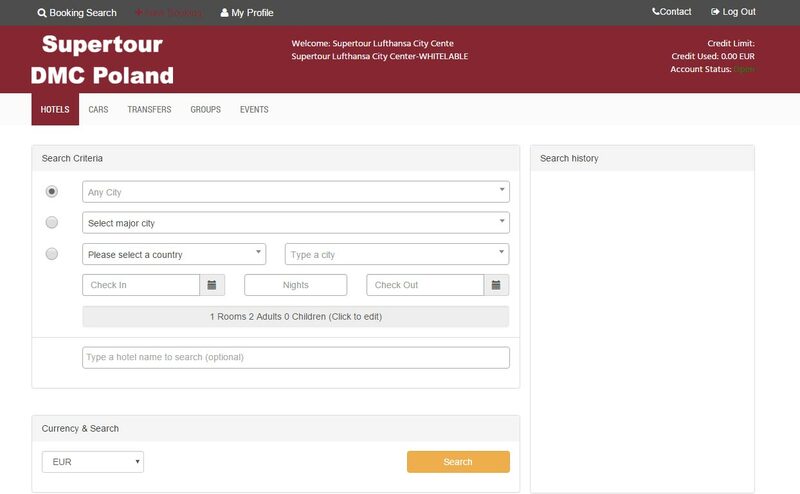 Please fill the required fields in – select the city, arrival date, number of nights, number of rooms, etc. 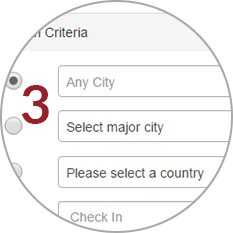 – and click the search button. 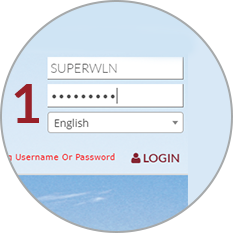 After a few seconds you will get a list of available hotels.